Ben and John Rasenberg have been involved in racing and rallying classic Alfas for many years. Back in Holland, Ben was involved in preparing Giulias for the legendary Squadra Bianca series, and in Spain the Rasenbergs have formed a highly effective team in historic rallying. 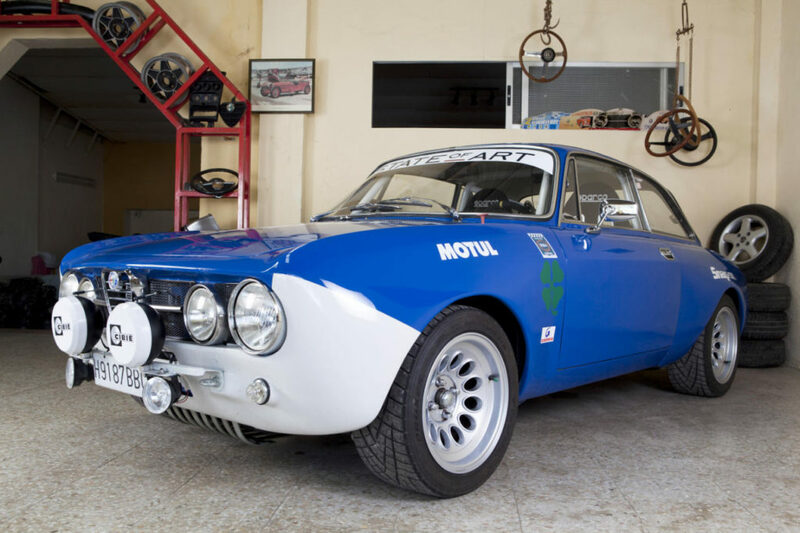 Italclassic is therefore an ideal choice to build and maintain a historic competition car. We specialise in the classic twin cam Alfa, but we also have wide experience in other Italian, German and British classics. Italclassic can build you a race or rally car from scratch, improve on what you already have, or simply help you to keep the car running. John Rasenberg is an expert builder of modified 4 cylinder Alfa Romeo engines, always looking for new solutions to build competitive engines. In most cases, effectiveness comes not from ultimate power, but efficient application, so Italclassics is careful to maximize driveability and usability when speccing a motor. The motor must match the chassis, so a well-built and balanced car has brakes and suspension to complement the engine. You are guaranteed an intelligent approach with Italclassic. We are independent of any particular supplier or brand, so will always choose components for effectiveness and value, not just throw money at the car. Italclassic can source a donor and build a competition car at a fraction of the prices charged in other countries, as we are able to buy in the wider market and provide all services on site. We can also supply logistical support to North European customers who would like to keep a classic competition car in the sunny Mediterranean climate. With constant sun and quiet mountain roads nearby, cheap track time, and low overheads, it makes perfect sense to commission the winter rebuild and shakedown of a classic race or rally car with Italclassic in Alicante. We are a family business with over 40 years and 2 generations of experience in classic cars. 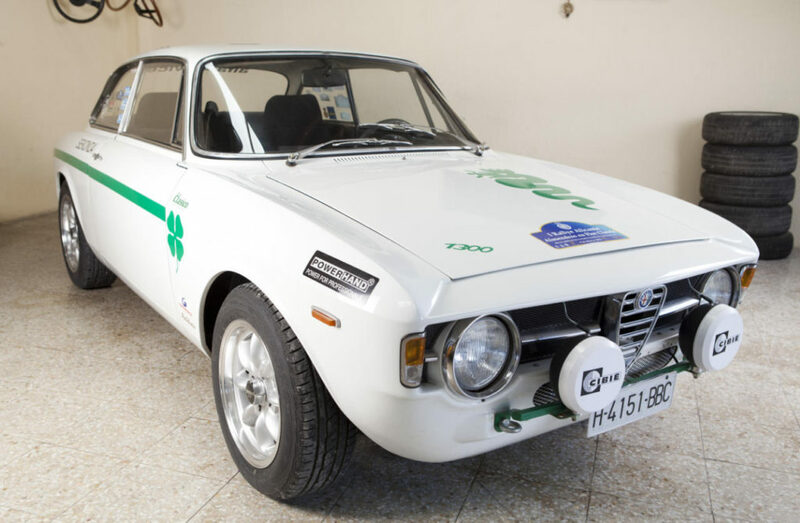 We offer a complete range of quality services for racing and rallying italian classic cars.